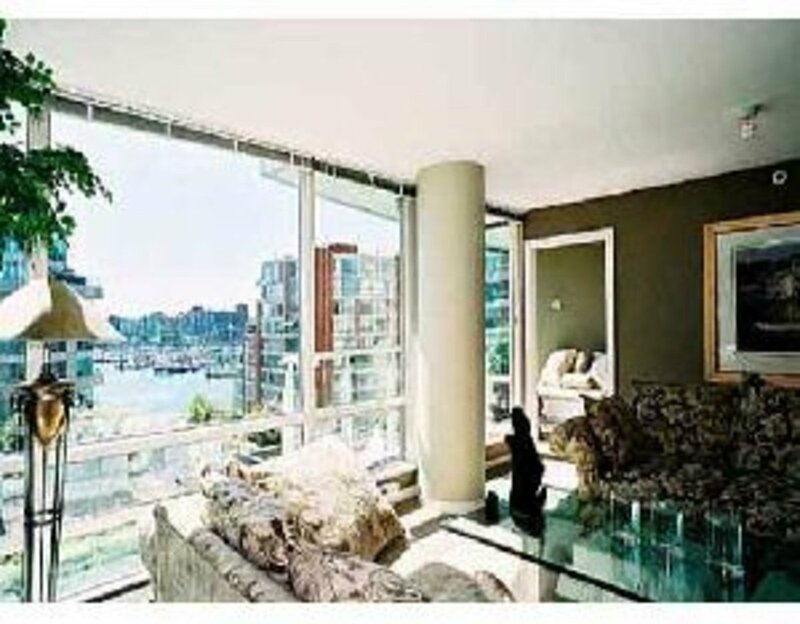 706-1500 Hornby, Vancouver - SOLD | Matt Pozer - Oakwyn Realty Ltd.
888 BEACH luxury 2 bedroom, 2 bath stunning tower suite offers South East views over the courtyard and water views of False Creek. This designer's own home is elegantly decorated in tranquil, neutral tones and offers the finest in city living steps to the waterfront! Open floor plan is ideal for entertaining. Living room features a traditional fireplace mantel, architectural pillars and sliding doors to two balconies. Contemporary kitchen opens into sunny lounge with window seat. Master bedroom offers mirrored backdrop, ample closet space and custom silk draperies. Both bedrooms overlook the quiet courtyard and enjoy the soothing ambience of the water feature. Pets and rentals permitted in this well managed building.